It's 3:00 am and the alarm system back at your workplace has just gone off. With the clock now ticking, several key factors come into play. Who is going to respond first? How quickly will they get there? Are they safe responding at that hour? When it's your business at risk, a quick response by an experienced and reliable security professional is critical. 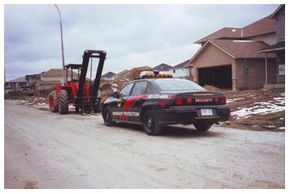 Midnight Protection Services offers unique 24-hour alarm response that gives business owners throughout Burlington, Oakville and Hamilton the peace of mind knowing their alarms will be responded to quickly and professionally – day or night. For more than 16 years, our experienced team has often been the first personnel onsite, securing the premises and protecting both property and staff on site. 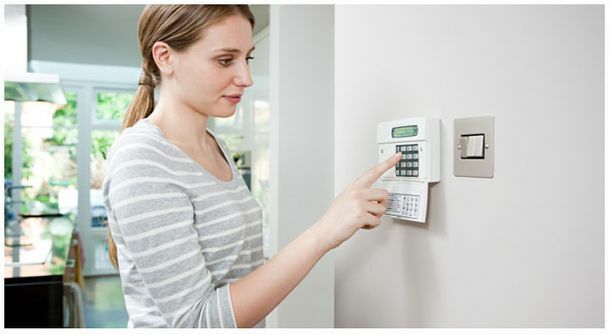 Upon arrival, our security guards will perform a complete check of your site to determine the cause of the alarm. Should a problem exist, we take all the steps necessary to protect your site. Once your site is secure, we will complete a detailed written report of our investigation and send it to you the next day. Parking enforcement can often be a nightmare for many businesses. Midnight Protection Services offers no-worry parking enforcement you can rely on.